This is the perfect option if you are looking to build a glam accesory store that looks fashionable. Build with a great pool of multiple colors, this has got catchy banners, sliders and cool options like the image zoom option by hovering the mouse. This is the ideal option for extraordinary online clothing store. 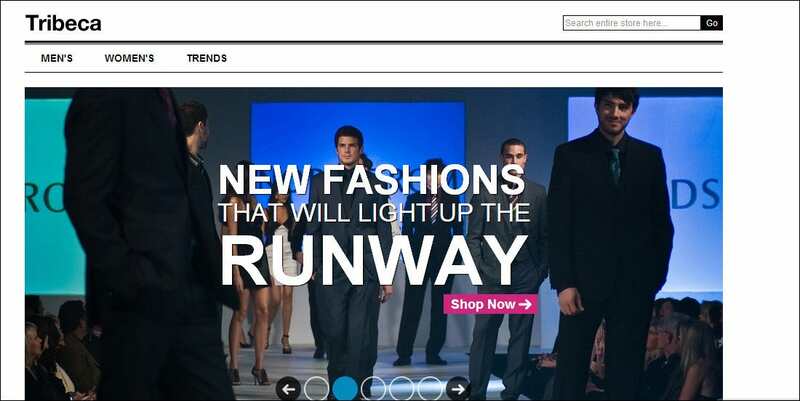 Although this is built to showcase ties, the site is built for clothing accessories as well. The site is user friendly in navigation and meets the attractive design parameters to convince the visitors that this is the place to shop. This is the best theme to suit the requirements of an online beauty store with full of cosmetics and accessories. The products can be sorted out and filtered with high efficiency. 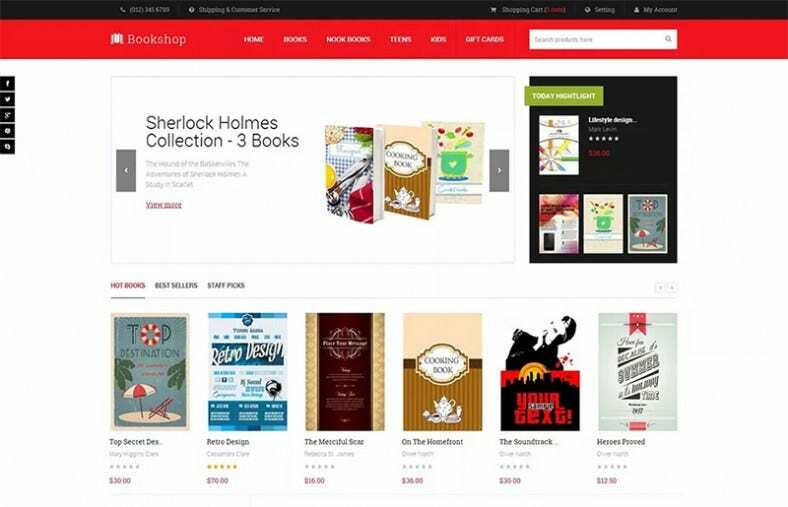 Product zoomer options, banners that are heart of e stores to drive the visitors and all other such features help you improve your sales. This theme is built to give a powerful backend for the administrators besides a simple but great looking theme so as to enable the viewer appreciate the craftworks rather to get carried away by the very design of the template. Display of the images and text is clean without gaudy appearence keeping the premium site visitors in view. 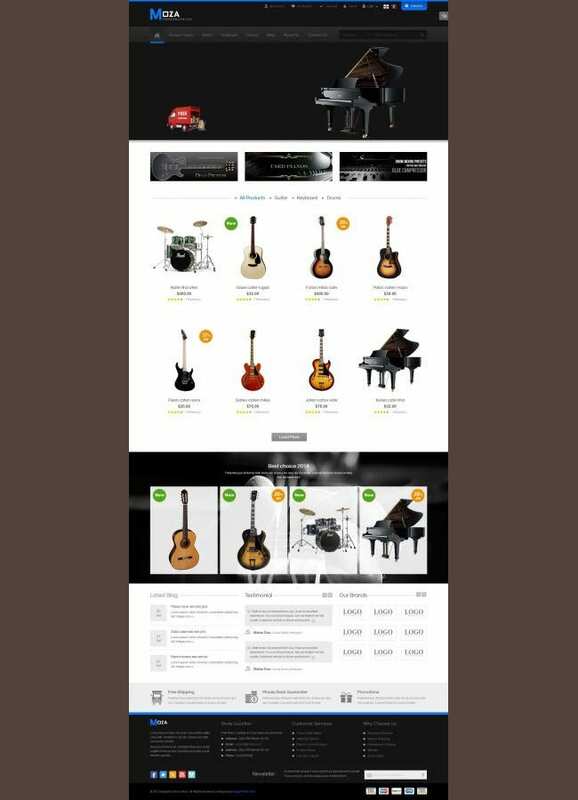 Features like the product slider that slides vertically, a slider at the bottom of the page with all the brands available on the site, a shopping cart with a dropping down feature with customizable background and color options and language make it an extremely awesome option. Stuffed with customizable widgets to deliver a smooth user interface, the admin has got very many options in choosing fonts as the theme serves an integrated google fonts tool. The color options are very many and the product page has got options to view all the products related to the category with a previous and next button. Designed to appear clean and white with no much colors. 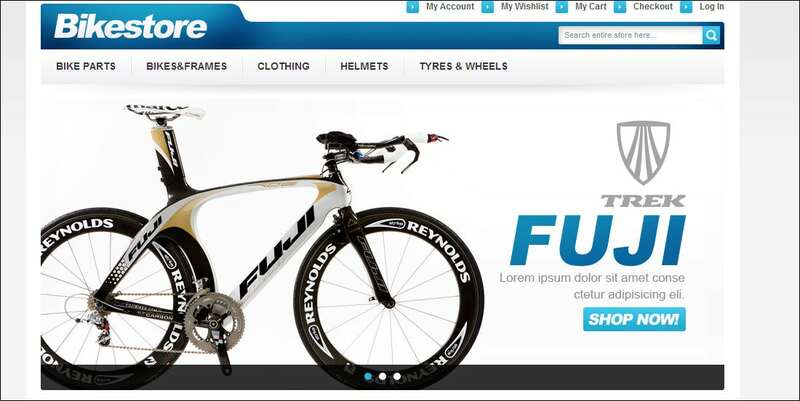 The slideshow in the header with a clean white backgrounds results in giving the bikes stunning looks. 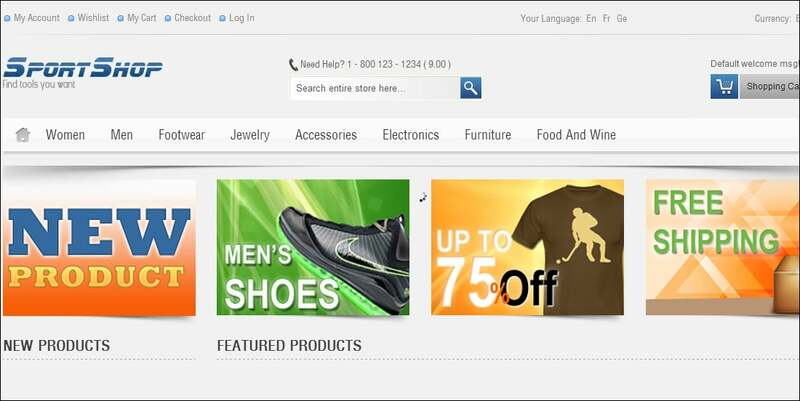 With a layout width of about 1980px, the products are displayed below the slideshow in a two row, three colum layout, to the right of which, banners are displayed. 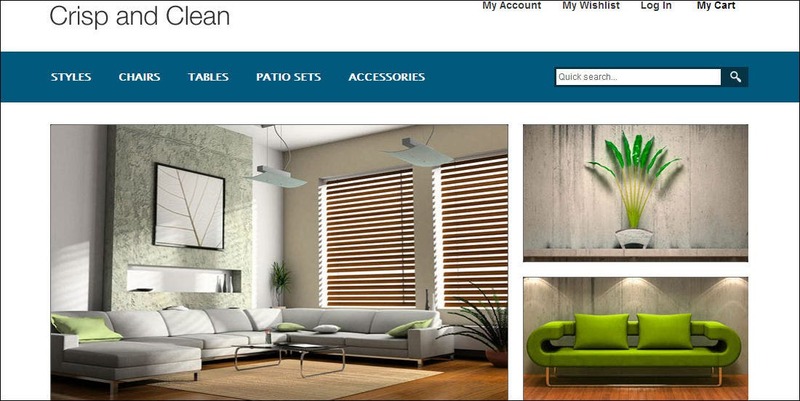 This theme is built for interior design products. The site showcases multi slide show options in a big and two small slide shows which operate in synchronisation. 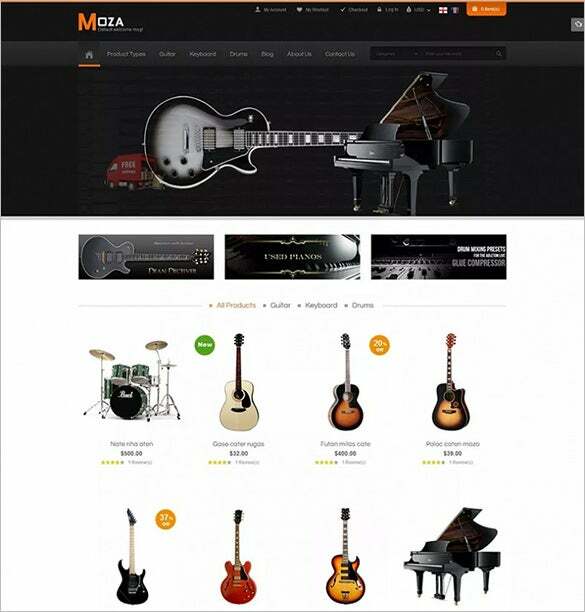 Below that, products are displayed in a feature show and the best sellersof the season are displayed. 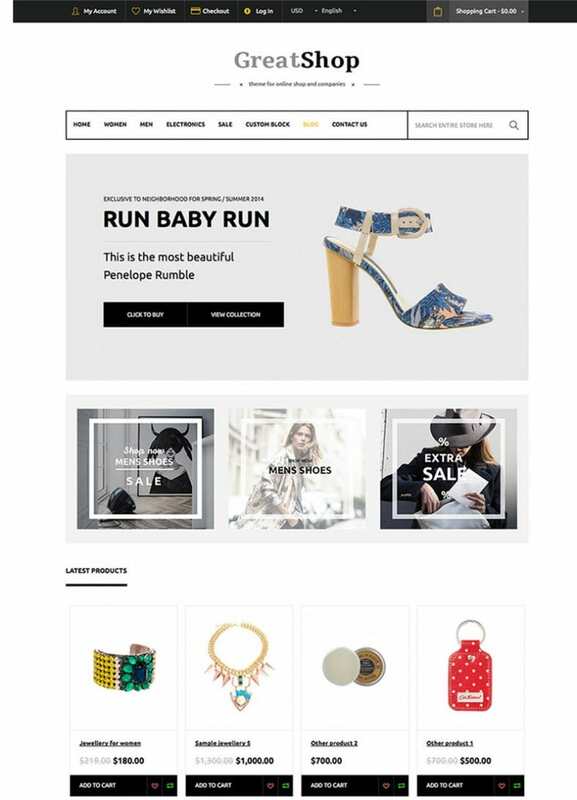 This is the perfect choice for a high end fashion theme and comes with a full strech smooth sliding banner below which a big banner, sale items with offers and top selling goods with links and icons respectively are shown off. The theme is in a black and white layout and offers a powerful social integration tool. Available in various colors and realizable in various simple customizations, this is cross browser compliant and offers free updates if any. This can be seen in ten different colors as the options are readily made available in the backend. 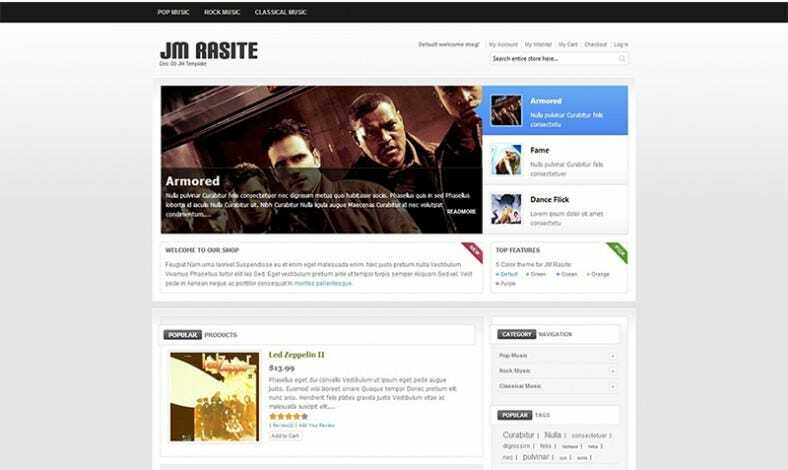 License for this theme can be obtained free of cost for both blogging and complete merchantile sites. 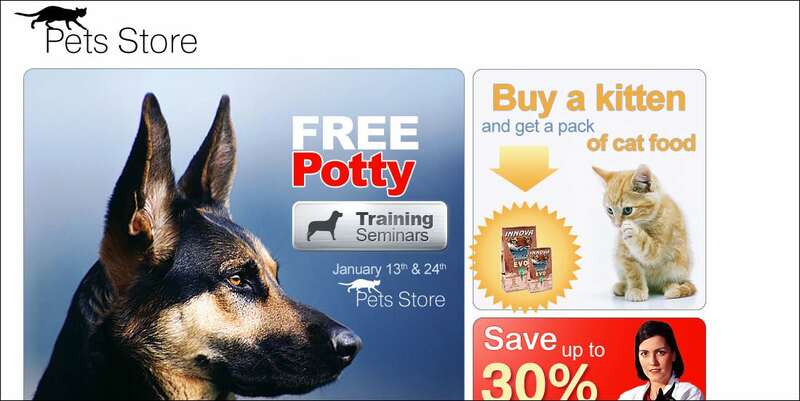 This is one of the best themes for an online e shop for pet products like the toys, food and other realted items. This is available with a latest cool update. This theme rebuilts the basic magneto interface to give a royal plain look as well as the interface. This is the right theme for a premium store that delivers things of high quality and high end such as the artifacts, interiors, furniture and much more. This is completly flash free and relies on Java script to produce effects. 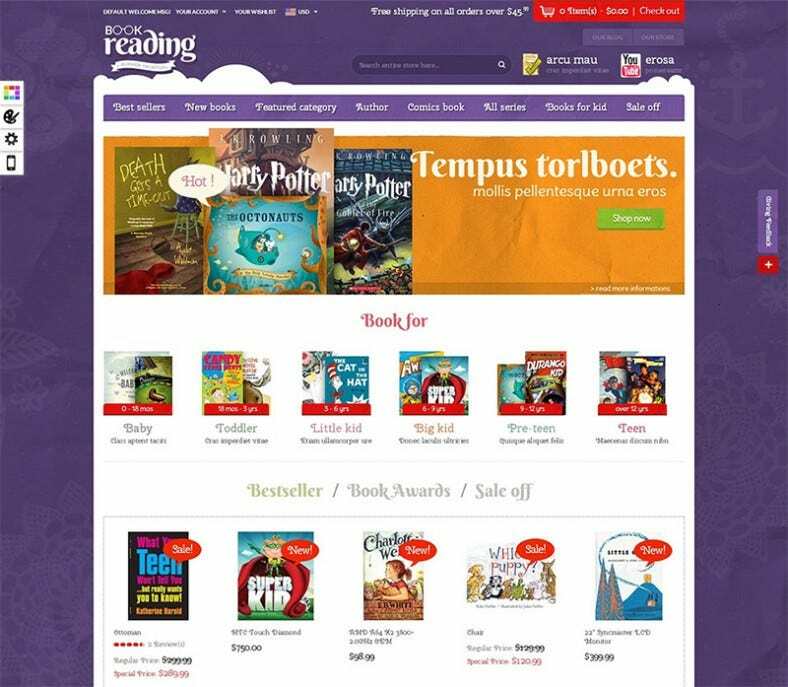 This theme is crafted to suit the needs of a perfect digital store and is compatible with all the major and popular browsers. This is an opensource theme and all upgrades will be available for the customers for one year. This theme also comes with a one month trail pack with a money back guarantee scheme. 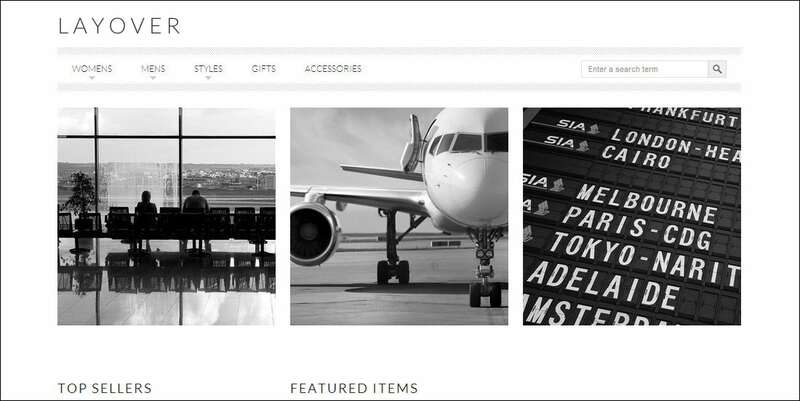 This theme comes with all the ingredients necessary to grab the eyes of customers in pursuit of unique and luxury goods. This has no color patterns and is in pure white and other pale colors to let the visitors focus on the very product itself.